Mark Twain once said, "I went to Maui to stay a week and remained five. I never spent so pleasant a month before, or bade any place goodbye so regretfully." What is it about this island gem that makes it the stuff of legend? The answer may lie on its oceanfront lands. When people think of Maui, many think of the white sand beaches, and much of the 120 miles of oceanfront land delivers just that. Maui oceanfront condos are particularly concentrated in these beach areas, either directly on the water or in close proximity to it, making this real estate a very popular choice with Maui home buyers. 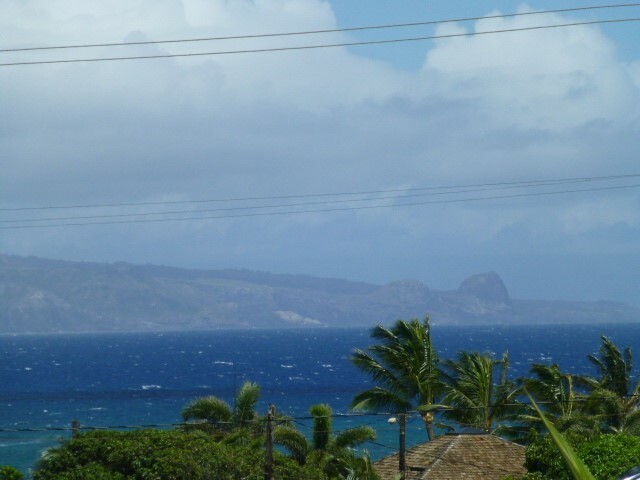 Becuase oceanfront land is such a popular choice with buyers and Maui is an island with limited land, condominiums are a great real estate choice, allowing developers to get more homes on one piece of land. Buyers who purchase Maui oceanfront condos for sale can also enjoy added amenities of pools, spas, babeque areas, fitness centers, and in some cases, special access and rates to neighboring resorts and golf courses. These oceanfront condos attract full time residents as well as those looking for a second home or investment opportunity. 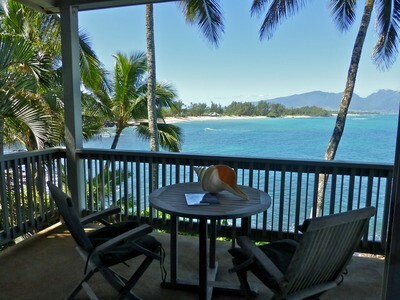 Regardless, buying a home on the oceanfront in Maui practically guarantees a beautiful view every single day. Maui oceanfront condos for sale span a range of prices between $300,000 and over $8 million, depending on the size of the condo and the development it is in. This means most buyers can find something to fit their budgets. In 2014, the average sale price for three-bedroom oceanfront condos for sale on Maui was $2.4 million. With an average price of around $3 million in 2013, it appears that prices for this particular condo size are holding relatively steady. These prices show the popularity and potential value of oceanfront condos for sale on Maui, but is it just the water and the ocean views that make these homes so popular? Maui offers the benefit of life on a tropical island, yes, but it offers much more. A more relaxed pace, a simpler and more casual lifestyle, and the amenities of a resort community all combine to make these condominiums a popular choice among buyers looking to invest in Maui Hawaii real estate. Whether directly on the beach or overlooking the ocean, oceanfront condos for sale on Maui become a most important part of the buyer’s home. With the right property, today's buyers never have to follow in Twain's footsteps. Instead of saying goodbye to the island with regret, they can say good morning to it every day for as long as they wish.